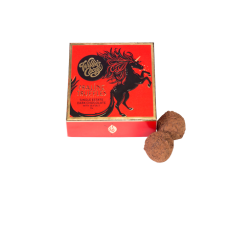 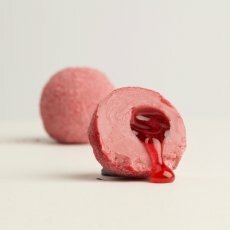 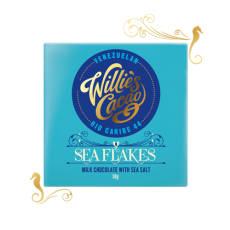 Crack through the fruity, Peruvian 70 dark chocolate shell, into cascades of molten caramel, with the delicate flakes of Welsh sea salt riding the waves. 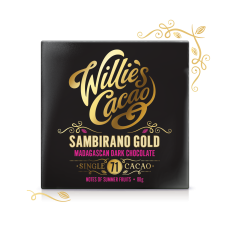 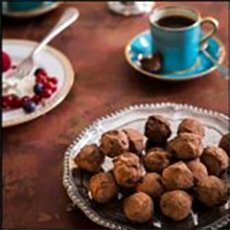 Crack through the fruity, Peruvian 70 dark chocolate shell, into cascades of molten caramel, with the delicate flakes of Cornish sea salt riding the waves. 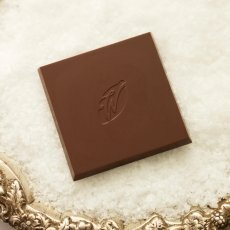 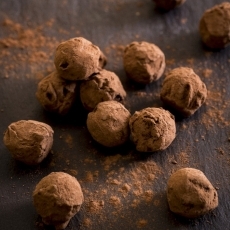 Rediscover the sublime combination of sea salt caramel and single origin chocolate. 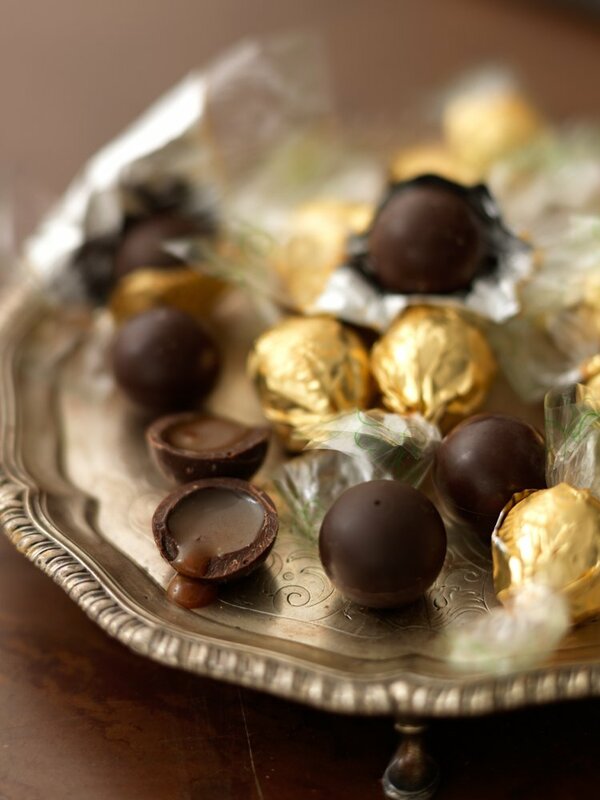 It’s a journey of endless surprises with these rare and precious pearls. 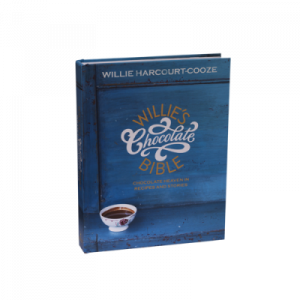 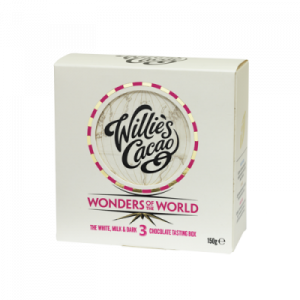 All artisan made in small batches in his factory in Devon, Willie still makes the caramel himself using fresh Devon double cream, butter and raw cane sugar to which he adds just enough Cornish Sea Salt . 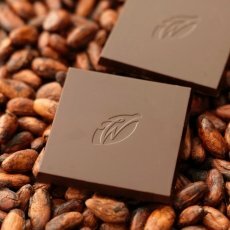 glucose from WHEAT, butter (MILK), cocoa butter, sea salt 0.9%. 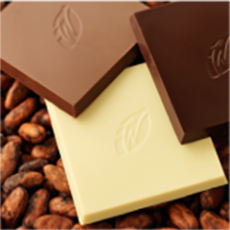 Dark Chocolate contains 70% minimum cocoa solids.